All-new G-Class has much improved interior design. Promises to be better to drive on road. 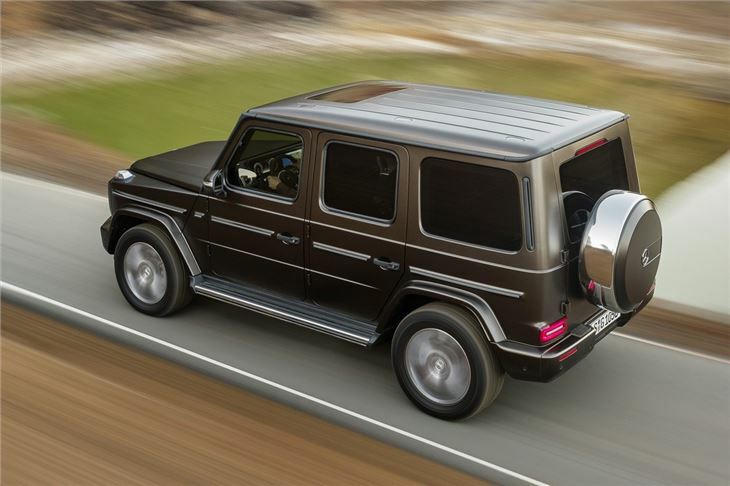 The 2018 Mercedes-Benz G-Class doesn't look radically different from the original that was launched back in 1979. 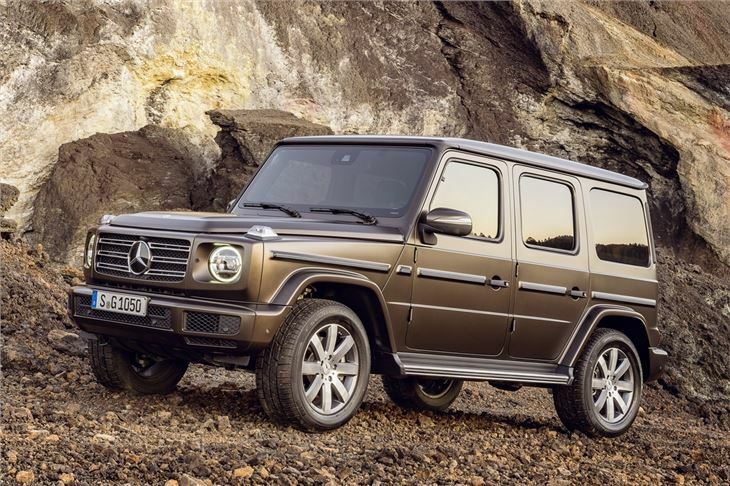 Like Land Rover and the Defender, Mercedes-Benz is sticking to a classic look. However, there are some major changes under the metal with a new interior, more space and better on-road comfort. Mercedes-Benz is also claiming that the G-Class will be even better off-road, in mud and snow, if such as thing was possible. The G 500 model is powered powered by a biturbo 4.0-litre V8 with 422PS and 610Nm of torque. The G-Class gets a nine-speed 9G-Tronic automatic gearbox along with a new electromechanic rack-and-pinion steering system. Dynamic Select now has five driving modes including an individual setting plus there's an optional Adaptive Damping System. Mercedes-Benz has worked to improve on-road handling with a new front axle design and a lighter overall weight - 170kg to be precise - helped by the use of aluminium wings, bonnet and doors. The G-Class also gets new independent suspension, with input from Mercedes-AMG, along with a increased torsional rigidity. With a ladder-type frame, three differential locks and low range gearbox, the G-Class is still a proper off-roader. It also gets a new feature called G-Mode which adapts the adjustable damping, steering, gearchanges and accelerator characteristics - the idea being to give optimum control when driving off-road. While the styling on the outside is not exactly revolutionary, there are big changes for the interior. The hand-finished cabin gets a modern design, finally bringing the G-Class up to date. It includes the large screen from the E-Class that replaces the traditional dials. There's now more interior space with improved legroom - especially in the back - and more elbow room too. Heated seats front and rear are standard along with 'luxury' headrests in the back plus the option of the Active Multicontour Seat Package. This adds massage functions, climate-controlled seats and fast seat heating along with electrically adjustable lumbar supports for the driver and front passenger.